The key to anything in life is participation. To lose weight you must have an exercise regime and eat healthy. To gain wealth you must work and use your current monies wisely. 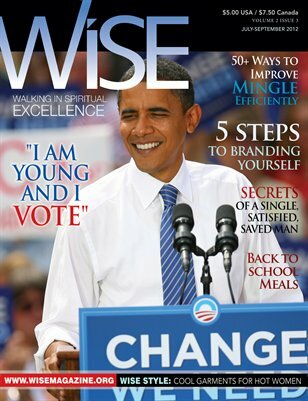 This issue will inform you how to move from passion to prosperity in all areas of life.